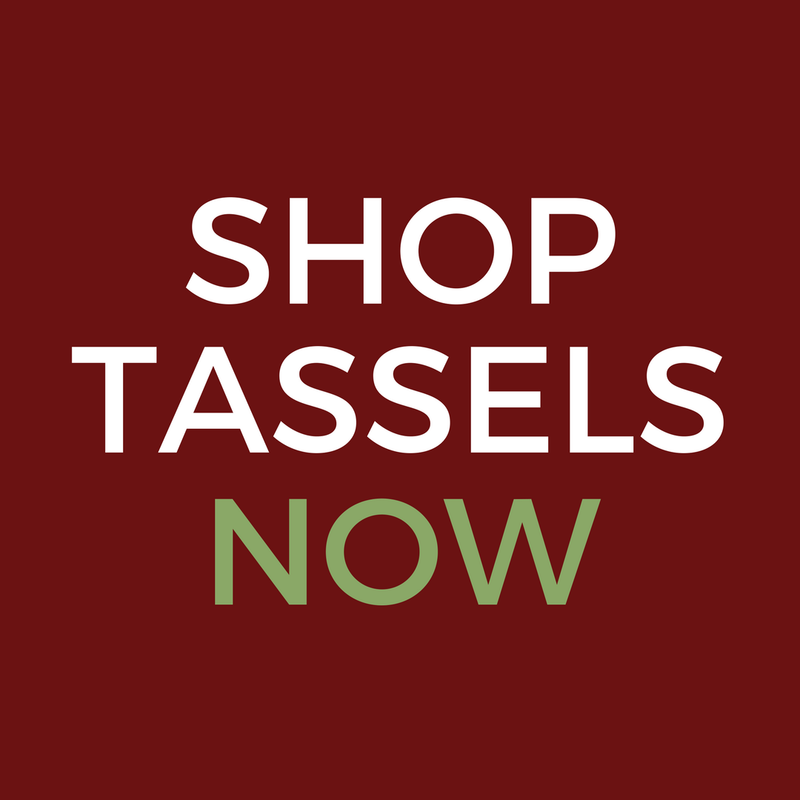 At Classic Tassels and More, we like to plan ahead so we can stay on top of all that is coming down the road in the next few months. We know that planning ahead can be a little overwhelming sometimes, so we created this nifty calendar to help you stay organized this month. 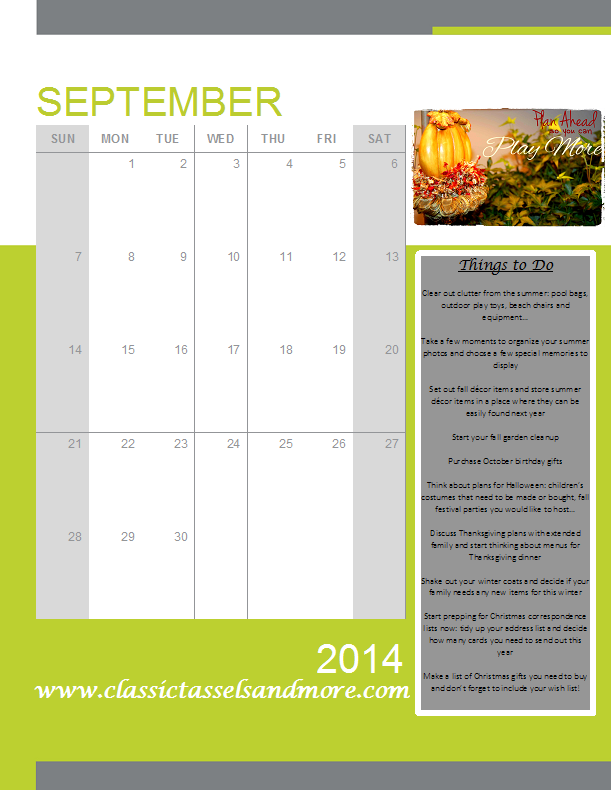 We’ve listed a few of the top things on our to-do list that help us stay organized as we head into the fall season. 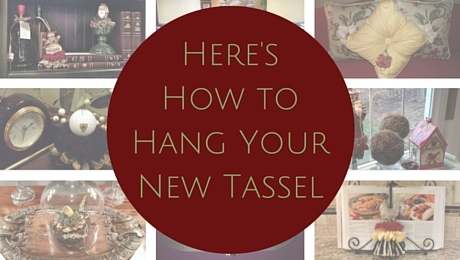 Next postQ&A with Classic Tassels and More!